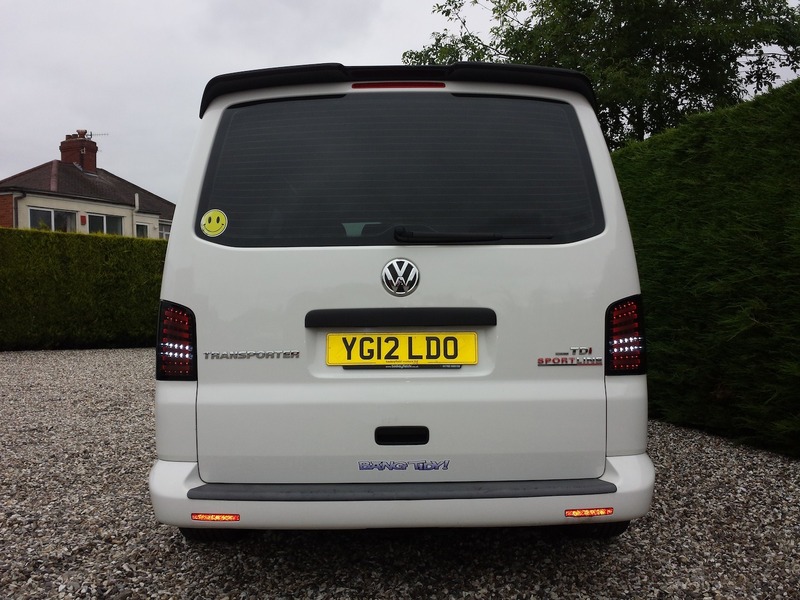 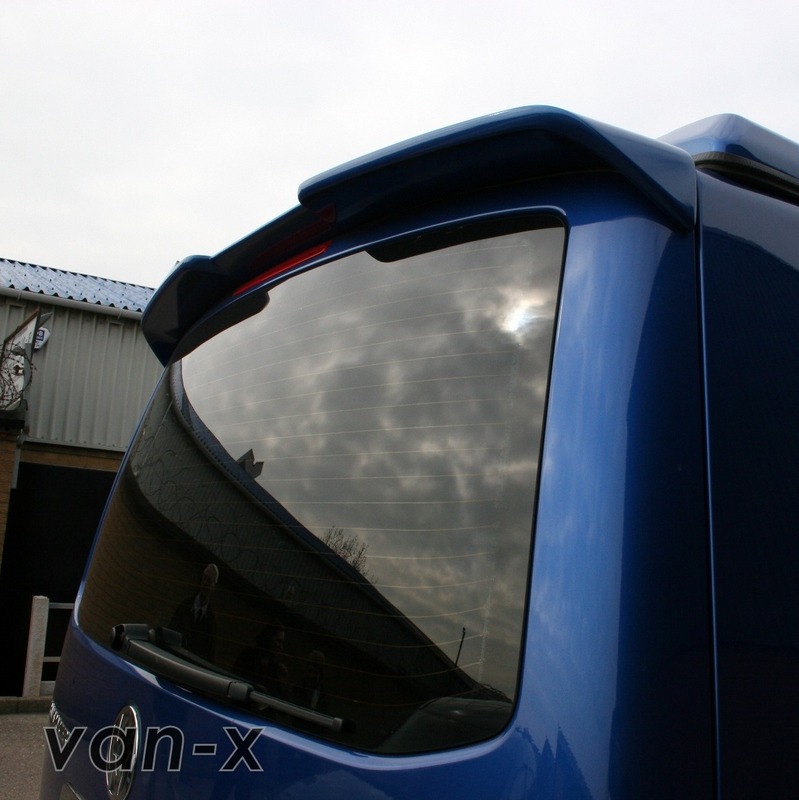 These spoilers are manufactured using the latest tooling to get the best result like OEM parts and are one of the best quality and fit aftermarket spoiler in the market for VW T5 TAILGATE. 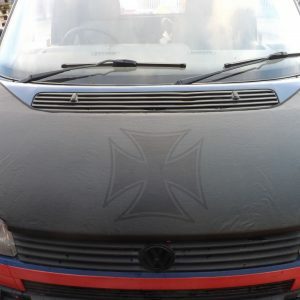 This item comes with FREE paint option. 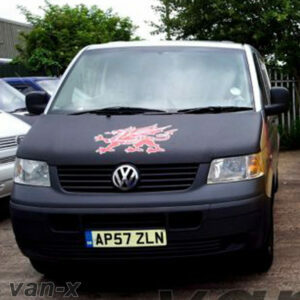 PLEASE NOTE: The paintwork is a free option and the quality of the paint may vary. 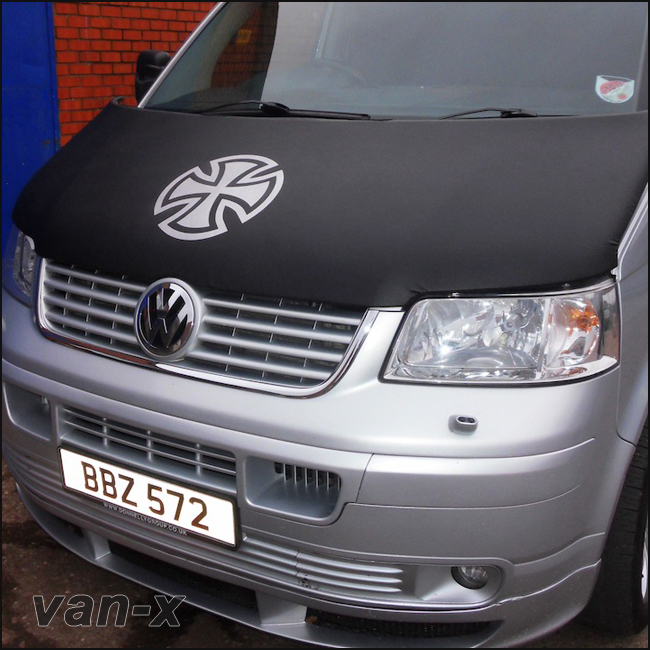 We believe the paintwork has a great finish for the value, but you may wish to respray them to your own preference. 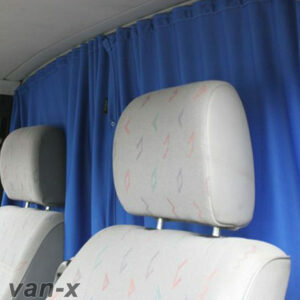 The free option on the above item is not covered by any warranty because the nature of the service is free of charge. 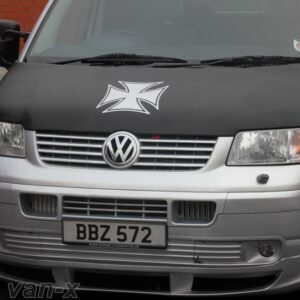 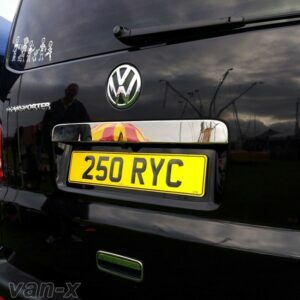 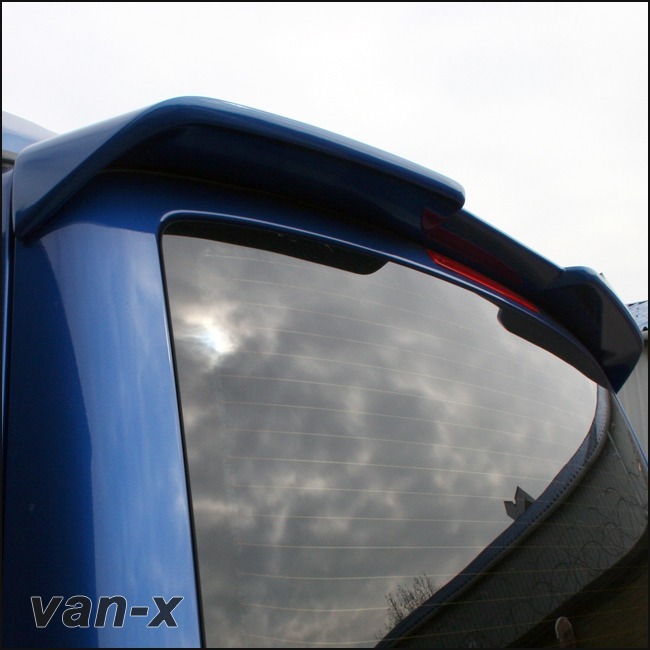 You are purchasing a brand new VW T5 Tail Gate Roof Spoiler. 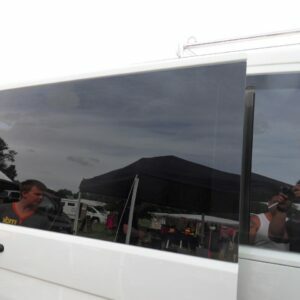 All our rear spoilers are Van-X branded / engraved for authenticity. 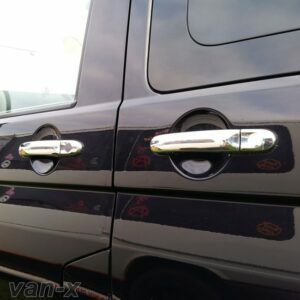 This item will make your beloved T5 stand out from the crowd and will attract good attention. They are manufactured from high quality fibreglass material. 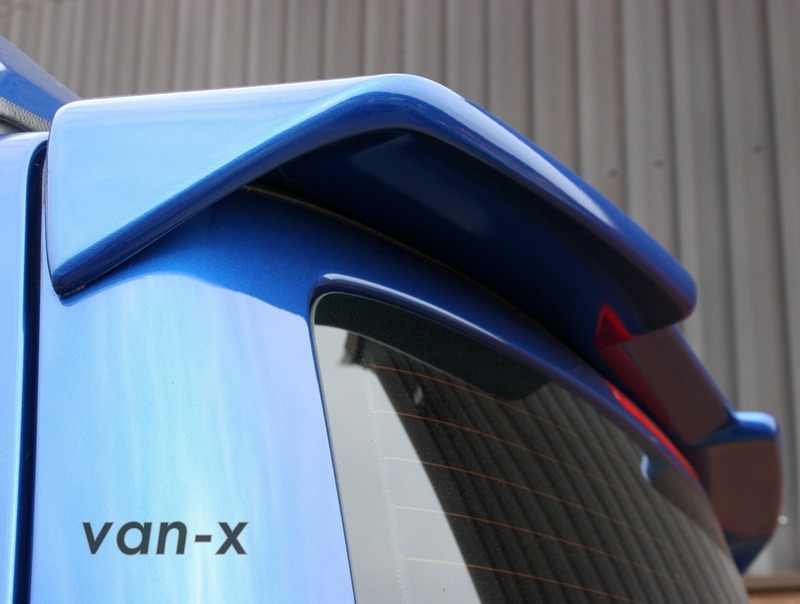 As well as looking great, these roof spoilers will not block the brakelight on the tailgate door itself. 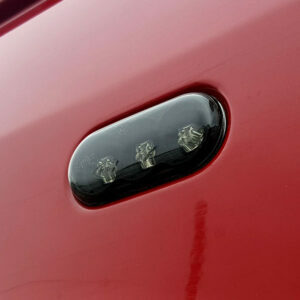 You will receive a BRAND NEW Tailgate T5 Spoiler through the post. 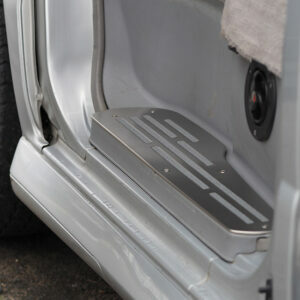 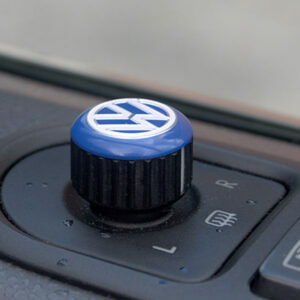 Very easy to fit on and are designed to perfectly fit on your vehicle. 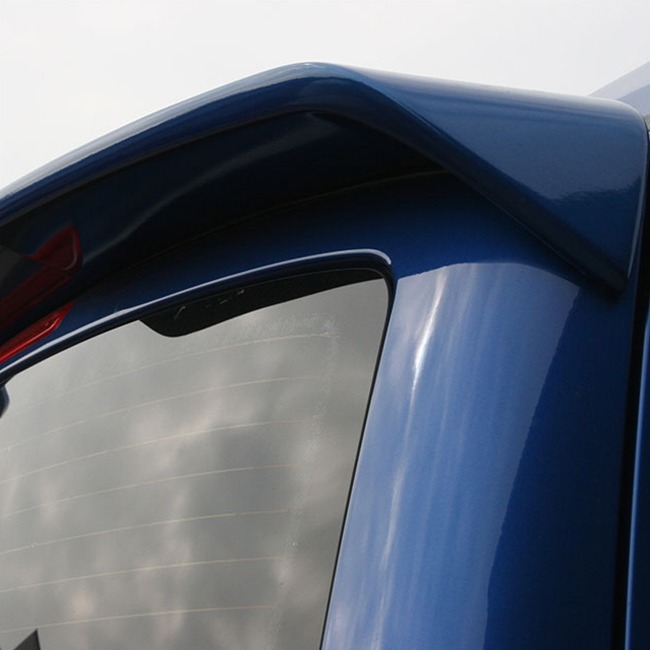 We highly recommend to use additional bonding adhesive for a strong and secure fitment. We recommend these spoiler to be professionally fitted.